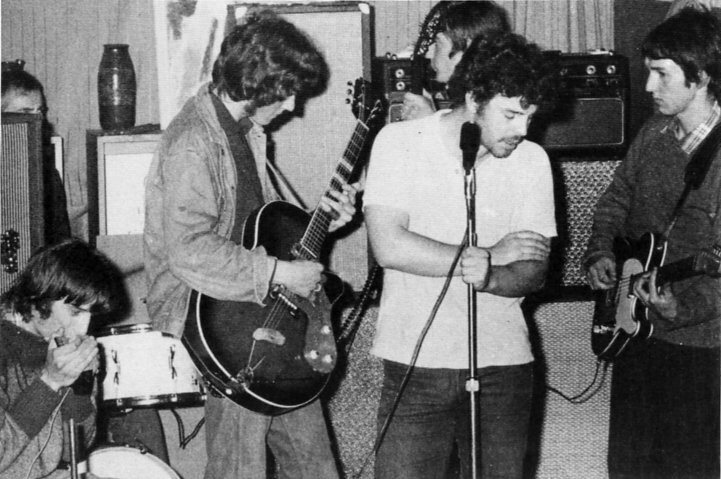 Gutbucket were a Wellington blues band. They evolved from New Plymouth's Revised Edition, who consisted of Owen Christiansen on vocals, John Fahy and Bernard Schmidt on guitar, Steve Hemmens on bass and Mike Fullerton on drums. Revised Edition had quickly established themselves as being New Plymouth's top blues band. 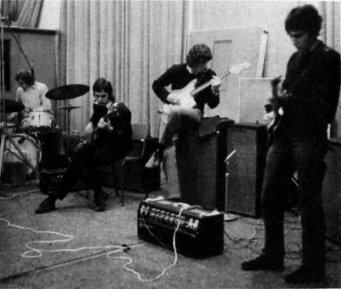 In late 1968, Hemmens and Fullerton enrolled at Wellington's Polytech, so the group disbanded. Christiansen moved to Auckland where he joined the Challenge. Fahy was unfortunately killed in an auto accident in Australia, during a holiday. Gutbucket's repertoire was mainly culled from the bluesmen of Chicago and they proved very popular around the lower North Island. As is the very nature of blues, most of the time whenever Gutbucket played, they were just jamming. Often found when Rick was singing, would be Bill Lake huffing and puffing on an assortment of mouth-organs. They recorded one single for the Tree label in 1970 called "Wild About You"/"Spanish Blues". The two tracks from this single later appeared on an EP called "Blues" in 1972, which also contained songs by the Supernatural Blues Band.